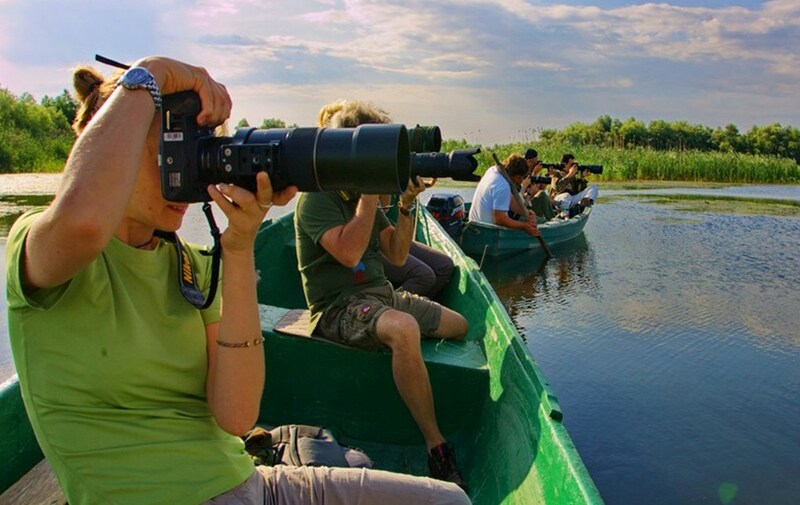 This safari offers exciting big game viewing experience at Moremi Reserve one of the best and most beautiful in southern Africa and both game and birds are diverse and plentiful, famous for the shy lechwe, magnificent animals can be seen in their natural habitat. 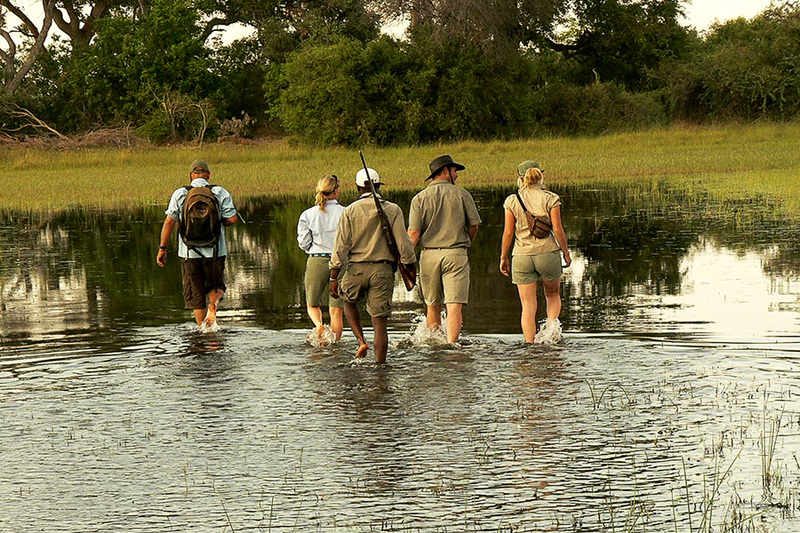 Renowned Okavango Delta and Linyanti Wildlife Reserve. 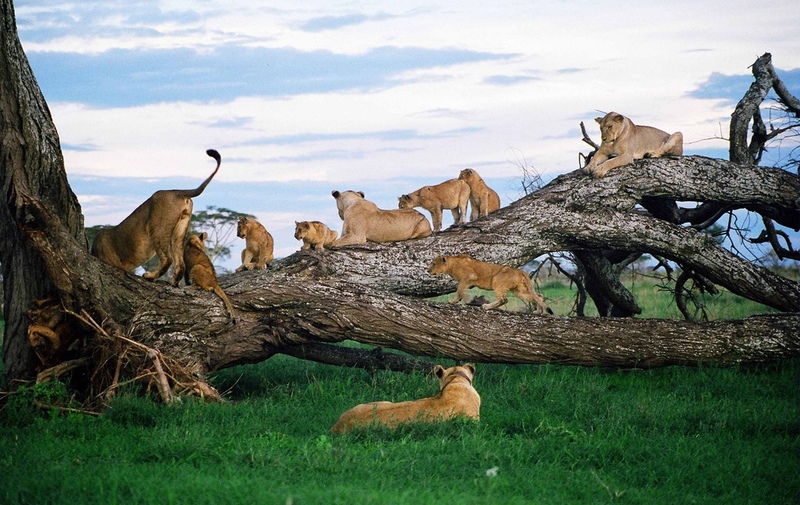 One of the highlights of the trip is undoubtedly spending time in these premier game viewing destinations. 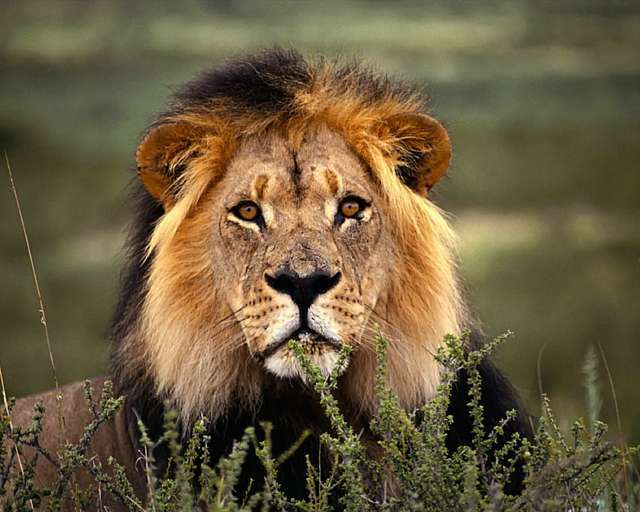 This is a fun family safari offering superb big game safaris, amazing boating safaris and night drives. For bird lovers will relish the incredible variety while we explore the game rich Savute, famous for its lions and bull elephant herds. A land-locked country situated in southern Africa Botswana was the casting home numerous films such as The Cry of the Kalahari, the hilarious feature film, The Gods Must Be Crazy, feature stories in National Geographic and numerous documentaries all of which have given Botswana international recognition as a top safari destination. 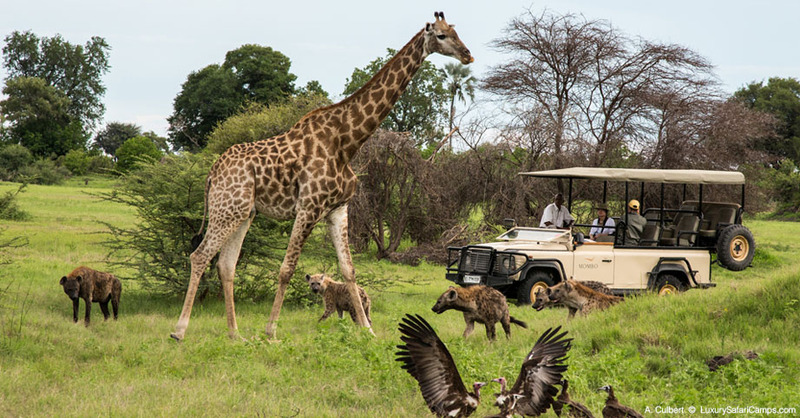 The combination of good wildlife, uncrowded reserves, small camps (chalets or tented, most 8-20 beds), with great food and the use of open vehicles for game viewing make this a destination well worth considering. You can view game by open vehicle (during the day and at night), by boat, canoe, mokoro (dug-out canoe) or elephant-back. Some walking safaris are offered outside the reserves. Flying safaris and mobile tented camp safaris (from participatory to luxury) are also available. There are more elephants in Botswana than any other country, the big cats roam free and there’s everything from endangered African wild dogs to aquatic antelopes, from rhinos making a comeback to abundant birdlife at every turn. This is also the land of the Okavango Delta and the Kalahari Desert, at once iconic African landscapes and vast stretches of wilderness. 38 percent of its total land area are devoted to national parks, reserves and wildlife management areas. Put these landscapes together with the wildlife that inhabits them, and it’s difficult to escape the conclusion that this is wild Africa at its best. Botswana may rank among Africa’s most exclusive destinations – accommodation prices at most lodges are once-in-a-lifetime propositions – but self-drive expeditions are also possible. And whichever way you visit, Botswana is a truly extraordinary place. For the first time traveler, great value will be found traveling in the “green season” of November to March” when the rains have come and the animals begin their migration movements, especially to the Kalahari. April and May are also fairly good months for game viewing when choosing your camps carefully. For an all around wildlife experience in Botswana, we generally recommend that you visit 3 camp destinations staying seven nights. 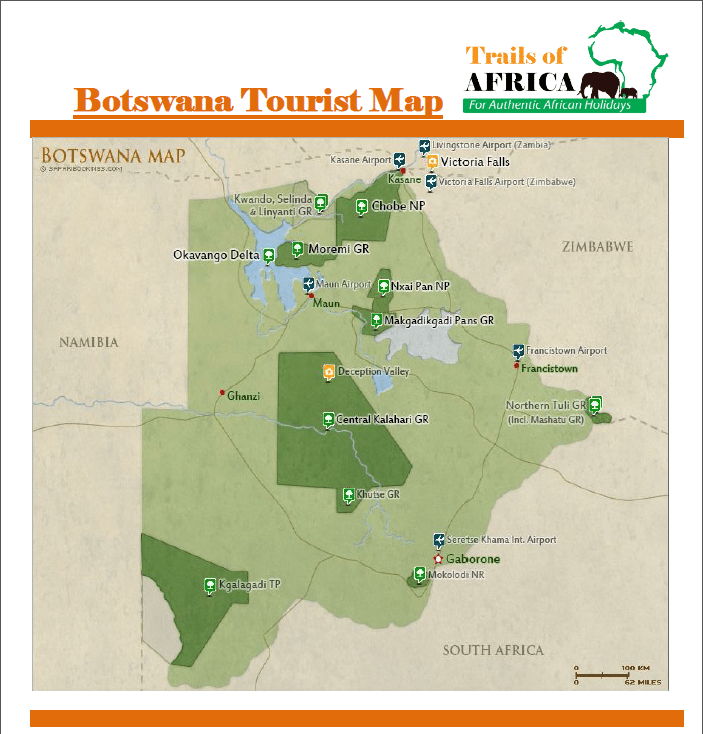 Botswana may rank among Africa’s most exclusive destinations. There are more elephants in Botswana than any other country, the big cats roam free and there’s everything from endangered African wild dogs to aquatic antelopes, from rhinos making a comeback to abundant birdlife at every turn. This is also the land of the Okavango Delta and the Kalahari Desert, at once iconic African landscapes and vast stretches of wilderness. This land-locked country was the casting home numerous films such as The Cry of the Kalahari, the hilarious feature film, The Gods Must Be Crazy, feature stories in National Geographic and numerous documentaries all of which have given Botswana international recognition as a top safari destination.